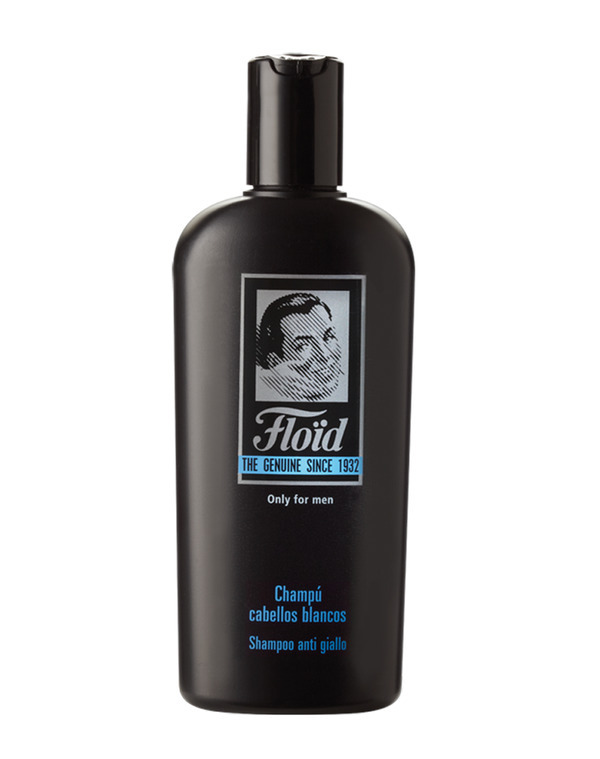 This Floid Shampoo is great for White or Grey Hair and has been specially designed to reduce yellowing. 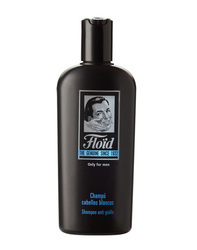 Try this Floid Shampoo from their new line of products that specializes in making grey hair look stunning and great. 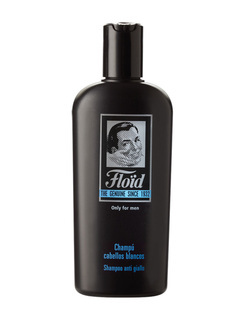 This shampoo actively reduces yellowing in people with white or grey hair.